According to Rolling Stone, a number of items once touched/owned by various iconic figures in the music industry have hit auction site Paddle8. There’s a setlist and note that were hand-written by Elvis (revealing that he was a big fan of putting outlandish swirls on some of his cursive letters), a flier from a concert in Mexico in which Hole opened for Nirvana that features signatures from everybody involved, and—our personal favorite—a signed image that Rolling Stone insists on billing as a “rare photo of Tupac Shakur riding a roller coaster.” It’s the mystery of that one that makes it so special. Why is it so rare? Did Tupac never ride roller coasters? Did he hate having his picture taken on roller coasters? Either way, it’s addressed to a guy named Daniel, who was lucky enough to sit next to Tupac on the only roller coaster ride he ever took. 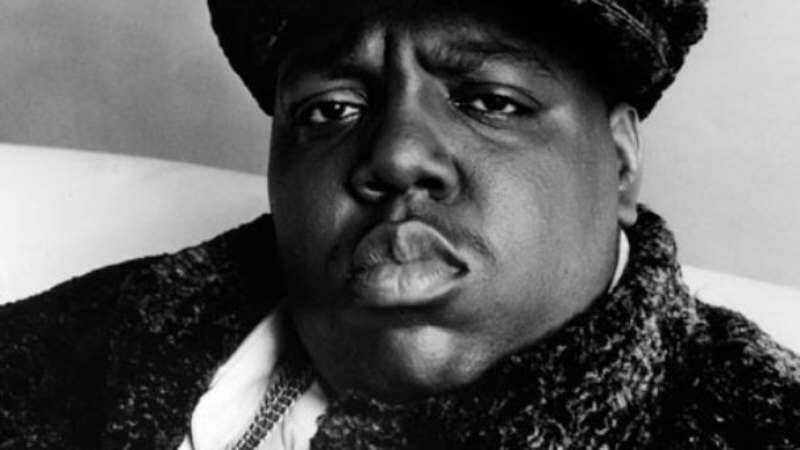 The most high-profile—even if it’s not the most valuable—item added to Paddle8 lately, though, is the actual contract that Christopher “Notorious B.I.G.” Wallace signed when he joined up with Sean “Puffy Daddy” Combs’ Bad Boy Records in 1994. There are also various documents chronicling—in boring contract terms—Wallace’s termination of his Uptown Records contract, essentially showing the path of his music career in the most boring way possible. It’s that Bad Boy contract—which is expected to be worth around $7,000—that’s the most exciting, and part of that is because it features what Rolling Stone calls “the only authentic Wallace signature to ever be offered to the public.” No word on how many times he was photographed riding a roller coaster, though. Also, we’re not sure what legal rights you’d be granted as the owner of Biggie’s contract, but that would be the fun part of buying it. He’s obviously dead, but if he ever came back as a ghost, would the buyer of his contract be able to control any future albums he’d make? If so, can we recommend Ready To Become A Ghost as an album title? The cover can be a picture of him riding a roller coaster, just to stick it to Tupac’s ghost.